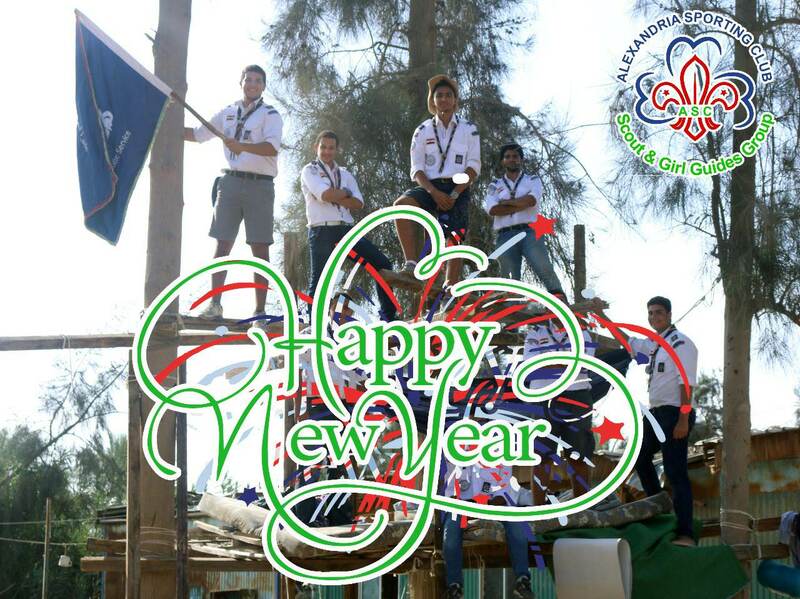 Sporting Scouts and Girl Guides wishes you all a happy and fruitful new year. We hope you can build a better world with us. Posted in Events, General Occasions.